Q1. What are your terms of packing 9 A: Generally, we pack our goods in neutral card box . Q2. What are your terms of payment 9 A: T/T Partial a dvanced payment as deposit , and balance before delivery . Q5. Can you produce according to the samples 9 A: Yes, we can produce your samples or technical drawings . 1 YRS Ningbo We Can Household Products Co., Ltd. If you are very urgent, please call us or email to us. 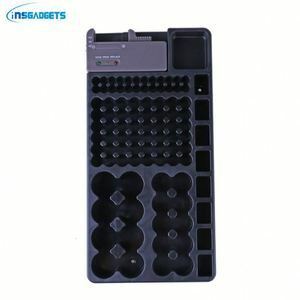 6.What about the lead time for mass production9 That depends on the order quantity and the season you place the order. We suggest you start inquiry at least one month before the date you would like to get the products. 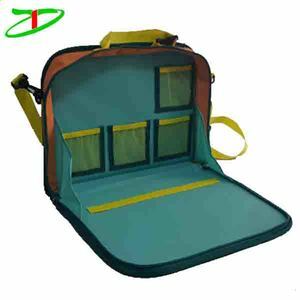 1 YRS Hebei Daiyang Automobile Products Co., Ltd.
Attaches to the rear of the front seat and folds down for easy access to supplies There are four built-in pouches to fit brush-pencil snacks and juice boxes for easy access. The space left over can fit a pad of paper or small books, and the adjustable work surface is a sturdy space for drawing and writing When you finally arrive at your destination, remove the Car Valet from the seat and tote your belongings away! 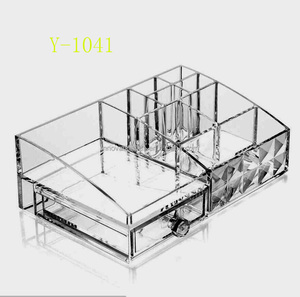 Packaging & Shipping Terms & Conditions FOB Price USD 2.35-4.58 MOQ 500 pcs Sample time 7-10 days with logo; 3-5 days without logo Mass production time 35 days after receiving the 30% deposit Port Xiamen, Shenzhen, Ningbo, Guangzhou Shipment By SEA, AIR, or Express couriers directly. 8 YRS Ningbo Dingtai Packing Material Co., Ltd. 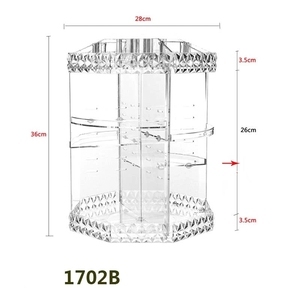 Available in 18 sizes to store a wide range of different items. 4.Q:How can I get some samples9 A: We are honored to offer you samples. 5.Q:How does your factory do regarding quality control9 A:"Quality is priority. 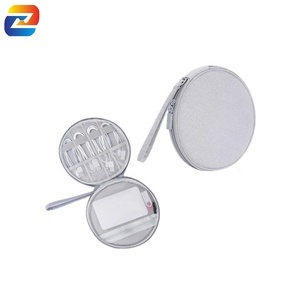 Alibaba.com offers 66,295 product organizer products. About 11% of these are storage boxes & bins, 3% are storage holders & racks, and 1% are plastic crafts. 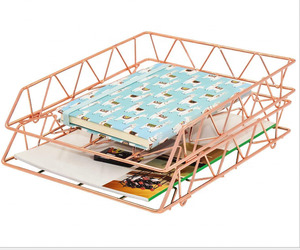 A wide variety of product organizer options are available to you, such as metal, plastic, and fabric. 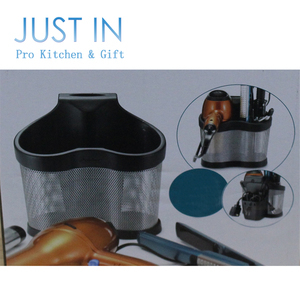 You can also choose from clothing, sundries, and tools. As well as from eco-friendly, stocked, and folding. And whether product organizer is red, ivory, or pink. There are 66,295 product organizer suppliers, mainly located in Asia. 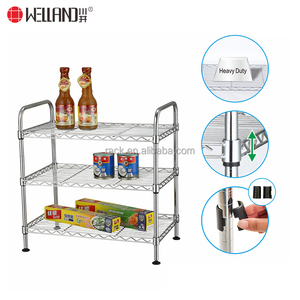 The top supplying country is China (Mainland), which supply 100% of product organizer respectively. 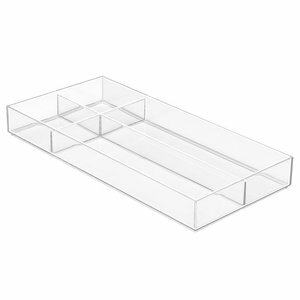 Product organizer products are most popular in North America, Western Europe, and Domestic Market. You can ensure product safety by selecting from certified suppliers, including 11,129 with ISO9001, 8,755 with Other, and 4,457 with BSCI certification.